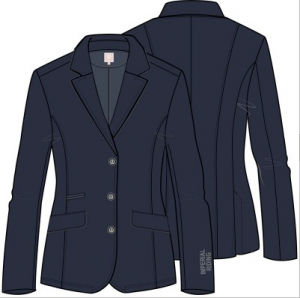 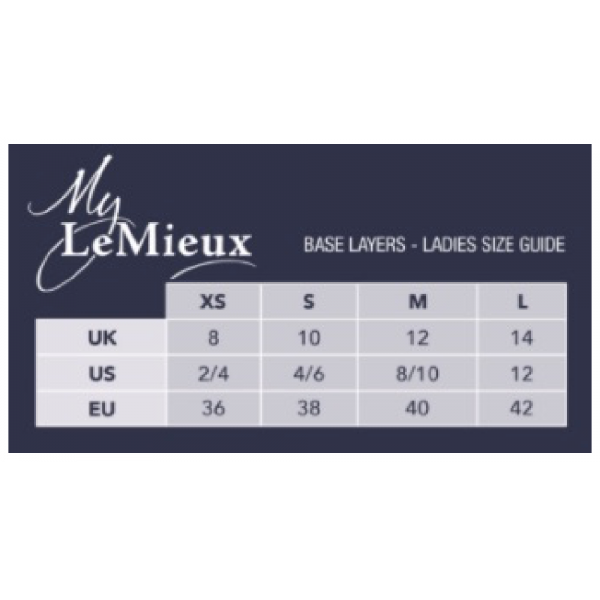 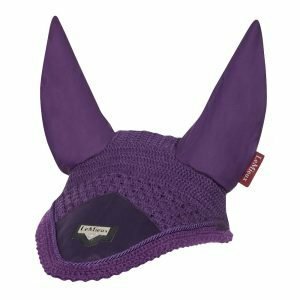 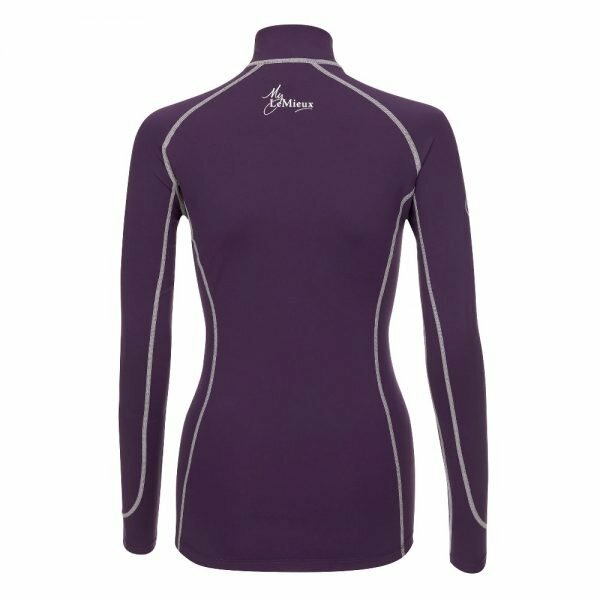 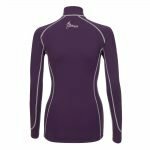 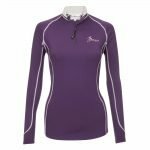 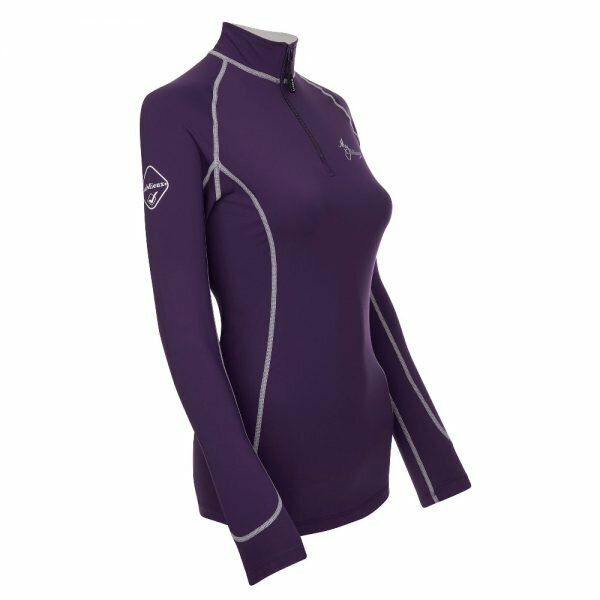 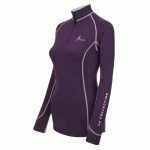 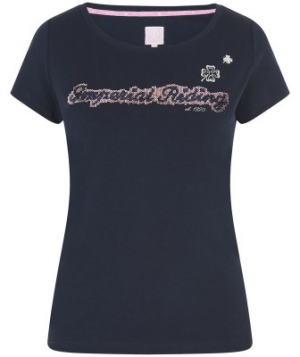 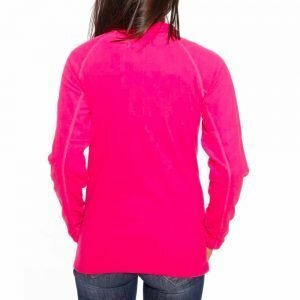 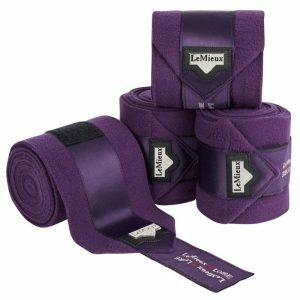 The My LeMieux Base layer: Blackcurrant is matching heaven for any horse rider! 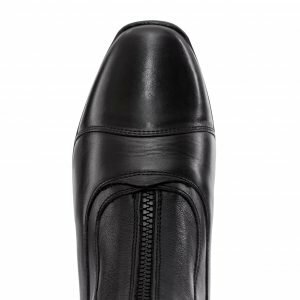 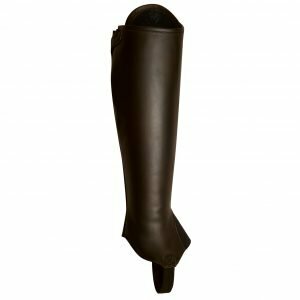 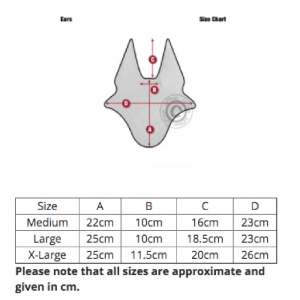 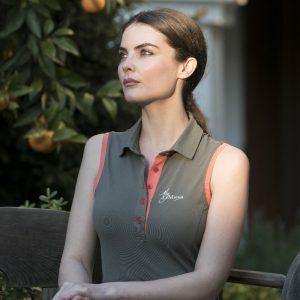 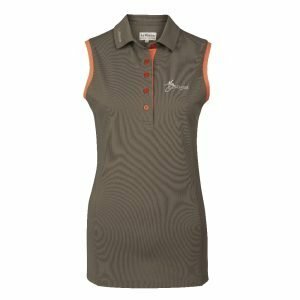 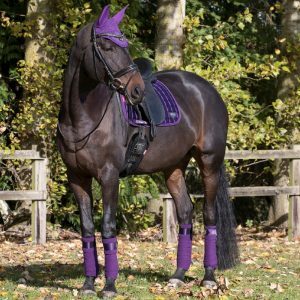 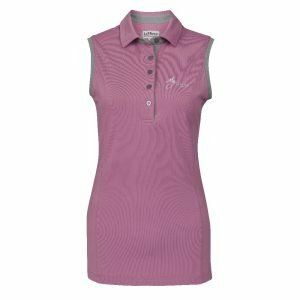 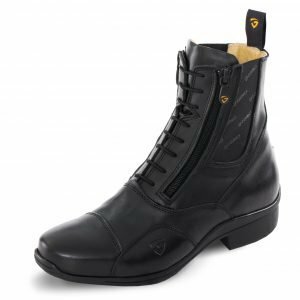 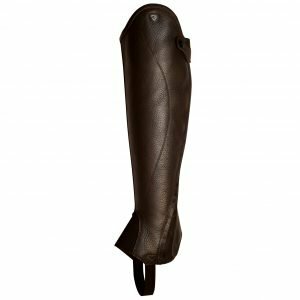 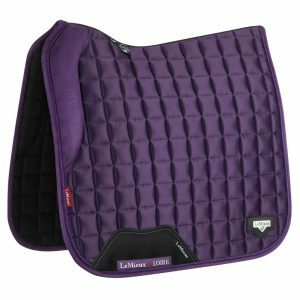 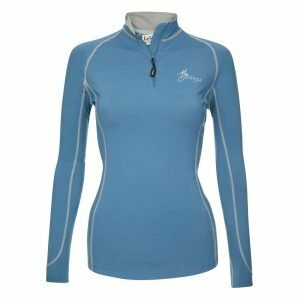 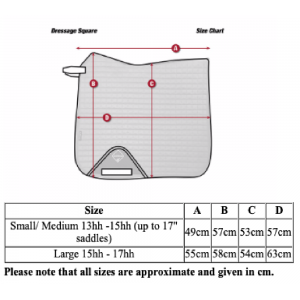 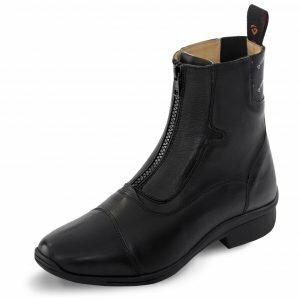 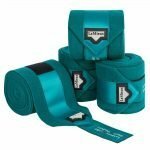 This base layer is designed to co-ordinate with the LeMieux collection of saddle pads, fly hoods, bandages & boots in some of our most popular LeMieux colours. 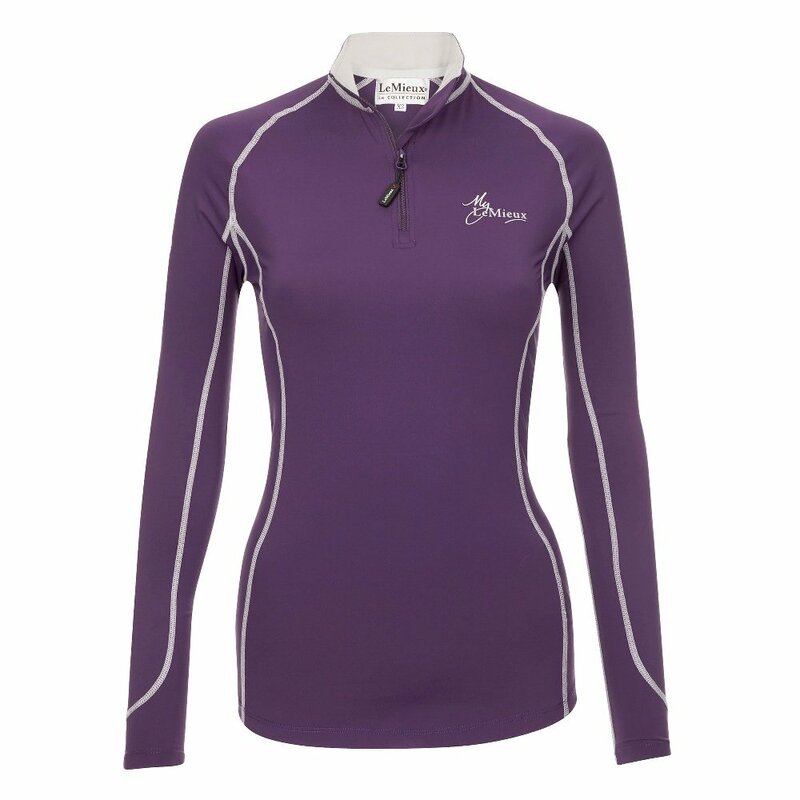 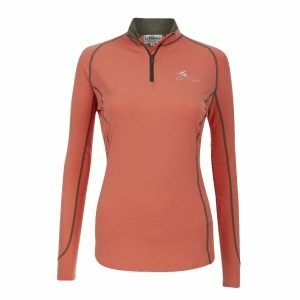 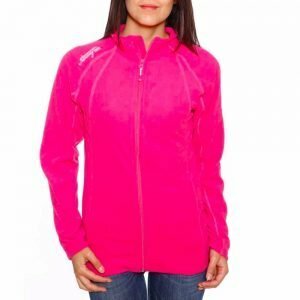 This truly classic base layer is designed to keep active riders warm and comfortable with a sweat-wicking thermal fabric for any season!